Sewing, crochet, knitting, creative textiles! Book your birthday or hen party today! 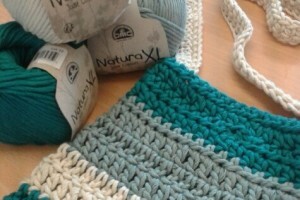 Learn how to sew, crochet and be more creative. We offer lessons from absolute beginners to the more advanced. Children’s parties, hen parties, big bash parties! Private sewing tutoring from Joy To Make. Learn to sew or brush up on you skills in our relaxed classes in Loughborough. One on one sessions working at your own pace and on your own projects. 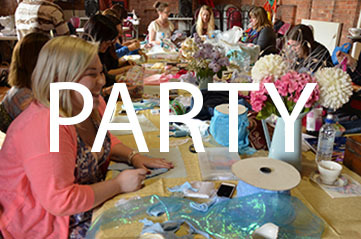 We provide craft workshops for organisations, schools, birthday parties and hen do’s of all abilities.